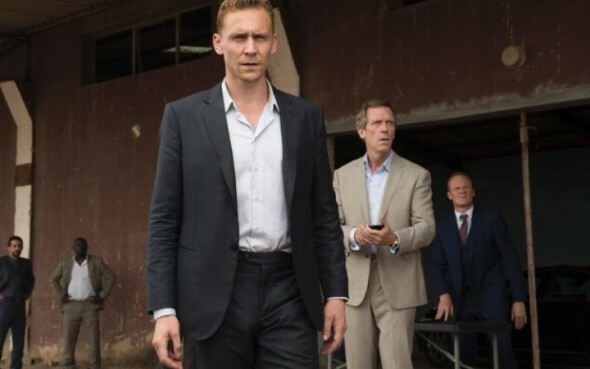 Will there be a second season of The Night Manager? Digital Spy reports scripts are being developed for a second season of the AMC series. Based on the novel by John le Carré, the spy thriller centers on former British soldier Jonathan Pine (Tom Hiddleston), who is recruited as an intelligence operative to investigate arms dealer Richard Roper (Hugh Laurie). The cast also includes Olivia Colman, Tom Hollander, Elizabeth Debicki, Douglas Hodge, and Antonio de la Torre. We all very much want to do a season two, but the thing we absolutely do not want is to do something that does not live up to the level of season one. … I think it’s actually really healthy if it happens and there is a bit of time. Because you have to overcome the fear of, ‘How does it ever get as good again?’ – you have to let go of that and just go with the [new] material. Earlier, producer Simon Cornwell mentioned that both AMC and BBC are interested in a second season. However, given Bier’s comments, it does look like that will take some time. What do you think? Have you seen The Night Manager? Do you want a second season? More about: AMC TV shows: canceled or renewed?, BBC TV shows: canceled or renewed?, The Night Manager, The Night Manager: canceled or renewed? I thought the show had already been canceled. If this is not true I would be so happy. I really enjoyed this show. I loved the night manager! Fantastic writing for the show. I was hooked! Couldn’t stop watching it. Please do this second season.